A few weeks ago we wrote about the list of “101 Things to do in Cape Town for under R101.00” found on Cape-Venues.co.za. Listed at number 75 is Pick your own Roses at Chart Farm in Wynberg. I’d heard about Chart Farm before but never knew where it was. We went to visit Chart Farm this past Sunday and I would recommend it to anyone, who loves roses, as a delightful way to spend two to three hours on a Sunday. 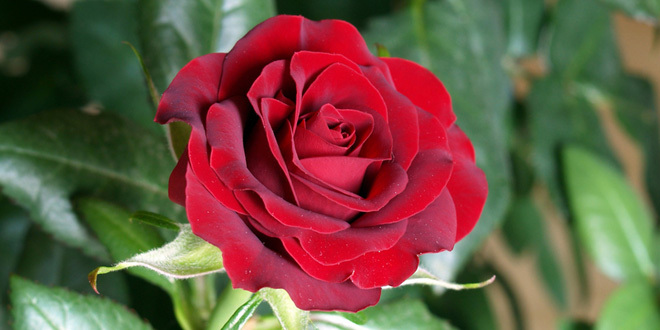 You get to choose and pick your own roses from their extensive rose gardens. You get given proper rose cutters to cut your roses. You pay R4.00 per rose that you pick yourself or you can get them to pick roses for you @ R5.00 a rose. Afterwards we sat down in the Tea-Room which was very relaxed. We had coffee, tea and huge, very tasty muffins for two. (The total for that came to 48.00). And I came home with masses of very fresh, beautiful smelling roses! Find Chart Farm in Wynberg adjacent to the Wynberg Park. (Telephone: 021 762-0067).